Posted on January 8, 2013, in Announcements, Book Covers, General and tagged book covers, cover design, escape publishing, fast forward, romantic comedy. Bookmark the permalink. 10 Comments. It looks fun and flirty, just right for the blurb above. Enjoy every moment of your journey, Juliet. 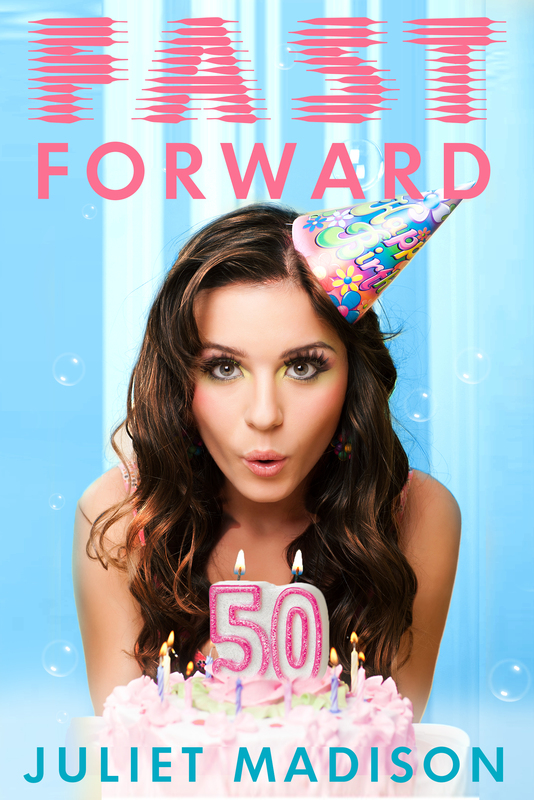 Don’t want to ‘fast forward’ and miss all the fun along the way! I. LOVE. IT. Can’t WAIT to read this, Juliet, I just love the premise. I hope it is worth the wait! Love it! Very funky, very new! That cover is very fitting. I would definitely pick it up off the shelf and read the back cover. How exciting for you!!! Thanks Rach, happy for the extra squeals!